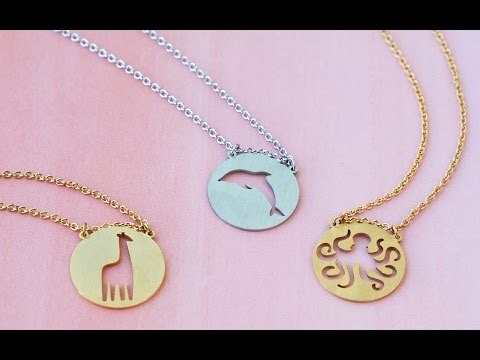 This minimalist spirit animal necklace is bound to inspire, whether you believe in a kindred creature or just have a favorite animal. The charm cleverly represents the animal’s soul using negative space to form its silhouette. Dimensions: 36" long necklace adjusts to 20"
It is a beautiful piece of jewelry. I bought it for my wife as a Christmas gift. She loves it and has not taken it off. I bought this as a gift and think it is great. It is simple and nice looking.